Courtesy of Martha Corbett - Sorrell & Company, Inc.
Luxurious Condo in the captivating community of Grandview. This 2nd flr unit has walls of windows over looking Grandview Ave. Step out on your private balcony , enjoy the quaint and alluring location. Ranch style condo with large open floor plan. Hardwood floors throughout. Gourmet kitchen with gas stove, granite counters and stainless steel appliances. Large owner suite with walk in closet, his and her sinks, walk in shower and soaking tub. 2nd bedroom has full bath with walk in closet. ( currently used as a office/den, will enclose room if buyer desires prior to closing) Secure entry, secure garage parking with elevator to condo . Mins to OSU and Downtown. Restaurants and shops just outside your door. 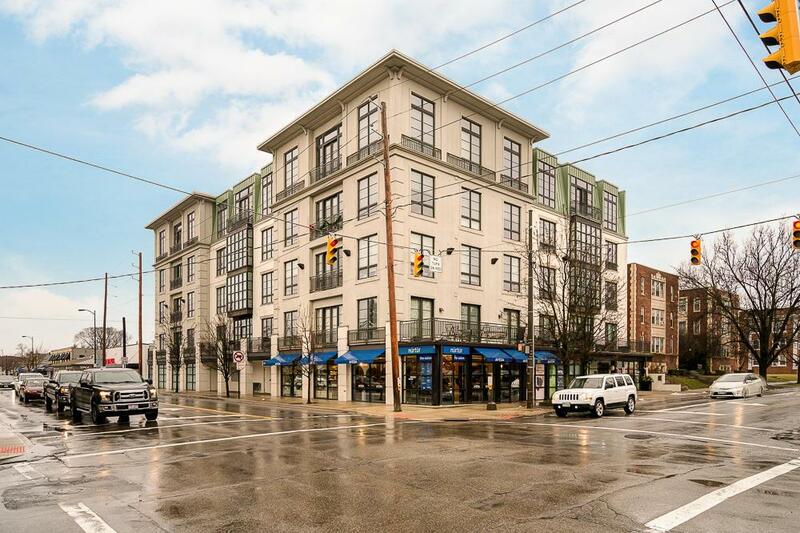 Rare opportunity to live in this area with Columbus taxes.